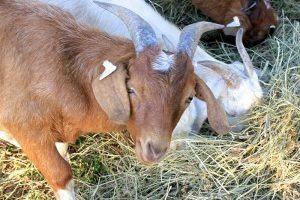 Not only are you donating to our mission, you’re also being a sponsor to an animal who needs your help. Sponsorships also make great gifts for any occasion! 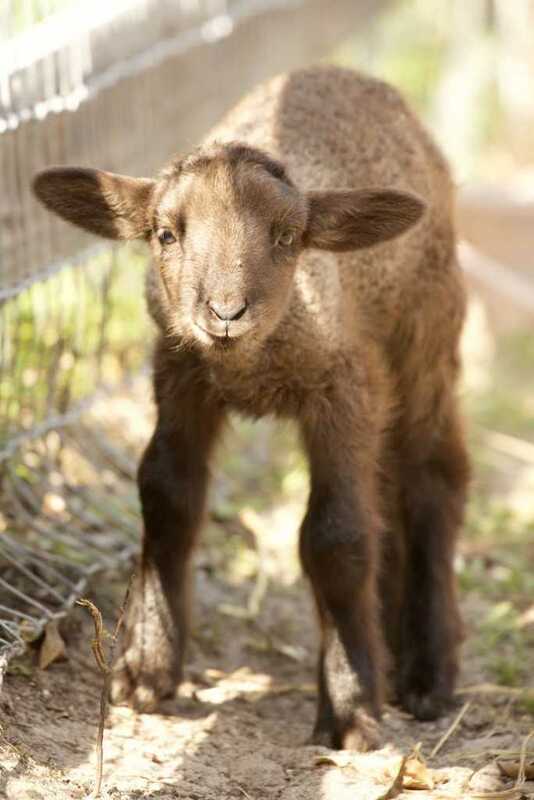 Lil Buddah is ARM’s most recent resident that was born on ARM’s sanctuary. His mother is the wonderful sheep, Mary, who was rescued from an illegal slaughter farm which ARM not only investigated, but shut down. Lil Budahh was born a little premature and has little knock knees that he is trying to grow into. One of the sweetest creatures, Buddha has become extremely socialized due to being bottle fed since birth. One of the greatest joys on the sanctuary is at feeding time when lil Buddha suckles away on his bottle, wagging his tail and sticking his little tongue out to the side. We love our Lil Buddha!!! !